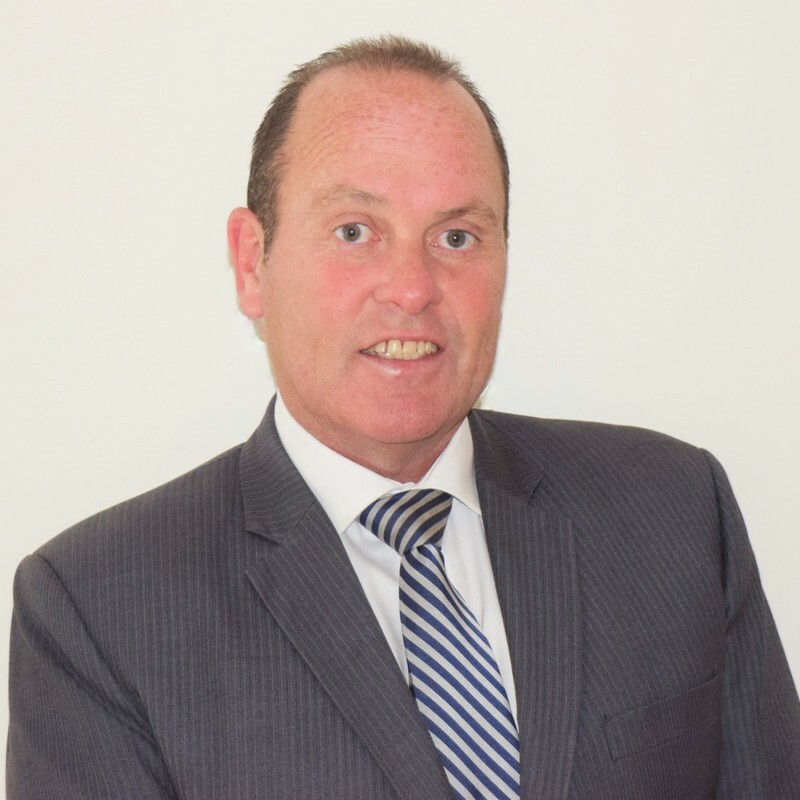 Anthony established successful careers in both the hospitality and racing industries before Real Estate beckoned in 1996. 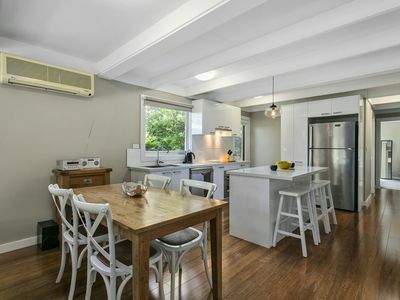 With a down to earth approach and a warm and caring understanding of what can be an emotional time when dealing in property, Anthony is a natural for Real Estate and finds it exceptionally rewarding to see the look on clients faces when their property brings a price above and beyond expectation. Anthony enjoys many aspects of the Real Estate industry and is steadfast in his conviction to provide the highest before, during and after sales service the industry can offer. Numerous testimonials from previous clients only endorse Anthonys passion for crystal clear communication, listening to his clients needs and executing the task at hand in a stress free and timely fashion. Regarded as one of, if not the strongest Auctioneer on the Peninsula Anthony loves nothing more than the excitement of multiple purchasers in battle for their property of choice. He feels his skill, experience and years of training in these situations is what turns a good result into a great result. 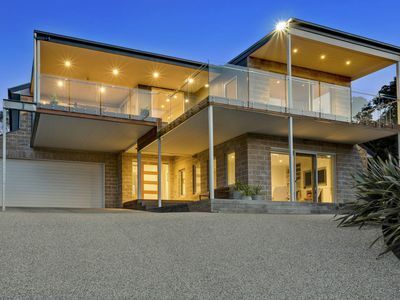 Always having a love for what he feels is Victorias premier lifestyle destination the Mornington Peninsula, a sea change was made easy in 2004 having passions for Golf, fishing and life by the water. When time permits Anthony is a member of the National Golf Club and can be found having a stroll with friends, clients or family at what he can only describe as the best golfing complex in the Southern hemisphere. 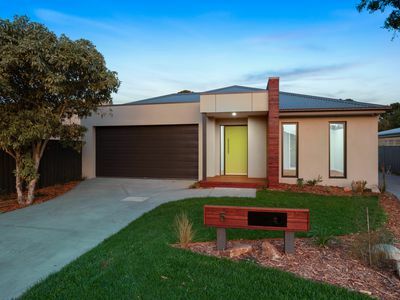 After crafting a decade of success and being held in high regard in the Bay Side area of Melbourne where there is a zero tolerance for anything short of high performance service and results, was the perfect grounding for continued referral business and the respect he has for each and every clients different situation. If buying or selling is imminent Anthony will be a great asset to your campaign.